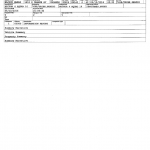 Incident reports from deputies with the Orange County Sheriff’s Office responding to the mass shooting at Orlando’s Pulse nightclub on June 12, 2016. 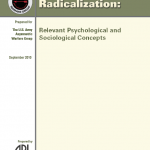 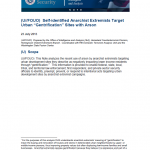 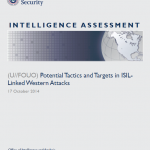 This Assessment highlights the tactics, targets, and tradecraft that potentially could be used in the Homeland by individuals associated with or inspired by the Islamic State of Iraq and the Levant (ISIL); we do not address the likelihood of an attack against the United States by the group. 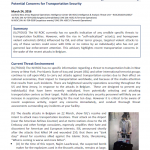 This Assessment is intended to support the activities of DHS to assist federal, state, and local government counterterrorism and law enforcement officials, first responders, and private sector security partners in effectively deterring, preventing, preempting, or responding to terrorist attacks against the United States. 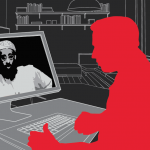 Propaganda providing guidance and/or encouraging “individual jihad” or small cell operations against the West continues to be a prevalent theme in jihadist messaging. 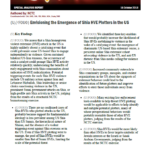 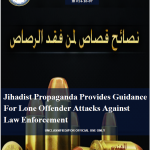 This bulletin was created by the CFIX in order to address recent propaganda from the Islamic State and its supporters which provides guidance on targeting law enforcement officers. 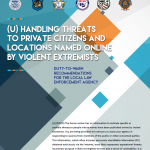 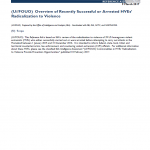 The CFIX bases its analysis in this bulletin from open source reporting and internet postings with varying degrees of reliability, especially in regards to the true intention and capabilities of terrorist organizations and their supporters. 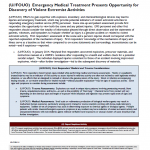 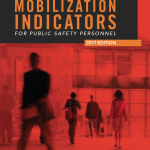 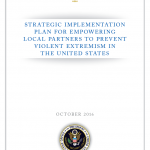 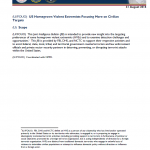 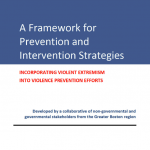 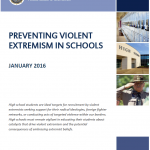 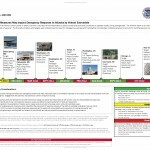 This information is intended to support local, state and federal government agencies along with other entities in developing / prioritizing protective and support measures relating to an existing or emerging threat to homeland security. 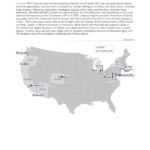 This Note analyzes the recent use of arson by anarchist extremists targeting urban development sites they describe as negatively impacting lower income residents through “gentrification.” This information is provided to enable federal, state, local, tribal, and territorial law enforcement; first responders; and private sector security officials to identify, preempt, prevent, or respond to intentional acts targeting urban development sites by anarchist extremist campaigns.